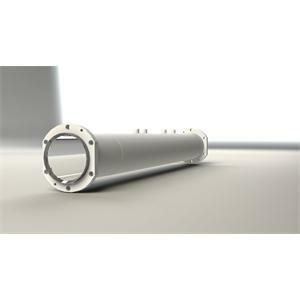 Design and production of cylinders which can effect double direction in desired dimensions and dimensions. 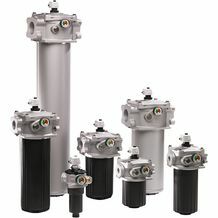 BOSCH REXROTH offers a complete portfolio of filter and filter elements with the latest technology for high performance. 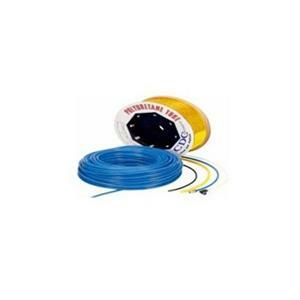 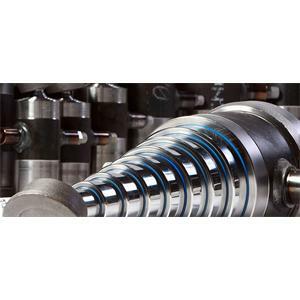 Sealing elements used in heavy duty applications. 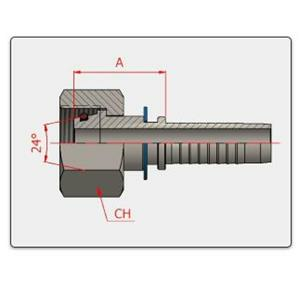 Piston seals are used to prevent air passage from one side of the piston to the other side. 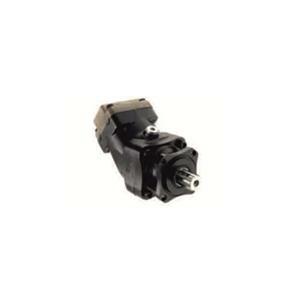 Piston and fixed displacement piston pumps. 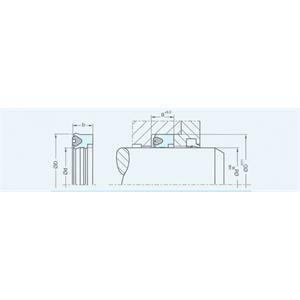 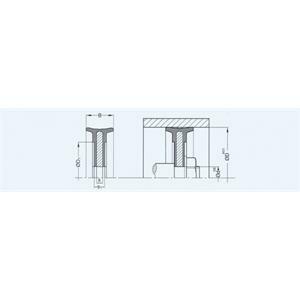 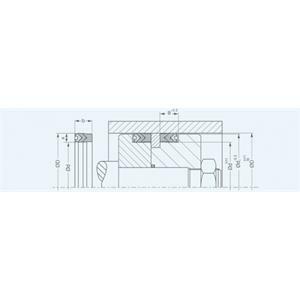 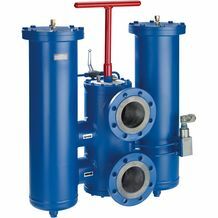 This type of accumulator allows the storage and release of hydraulic energy. 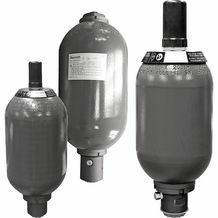 Our cylinders are manufactured according to various connection types and provided to adapt to service conditions. 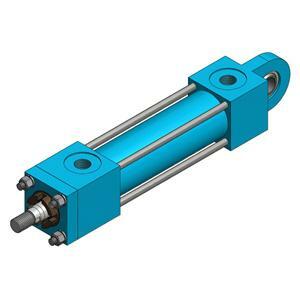 We design and manufacture hydraulic cylinders according to your requirements. 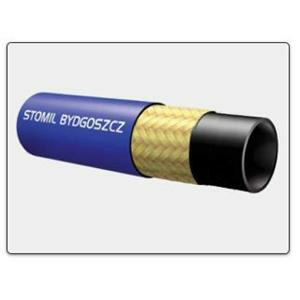 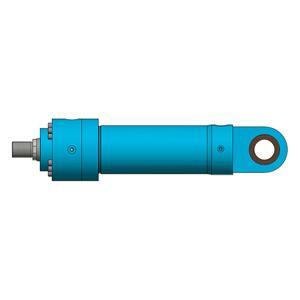 You can contact our company for Short Stroke Cylinders. 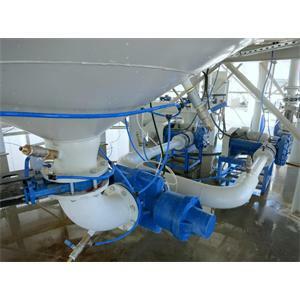 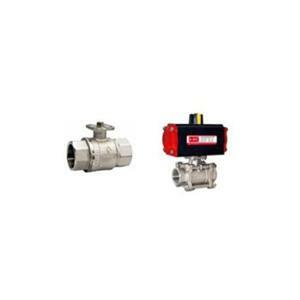 There are two types of ball valves with pneumatic actuator and butterfly valves with pneumatic actuators. 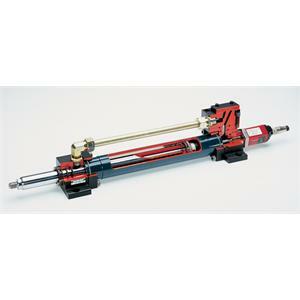 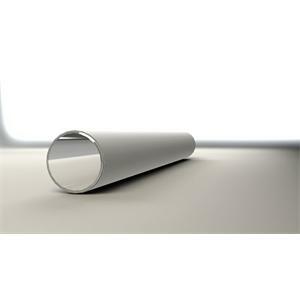 Design and production of special design double acting telescopic cylinders. 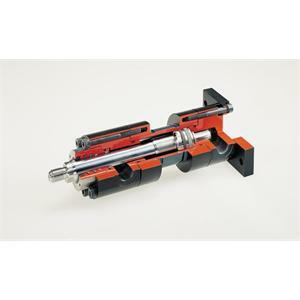 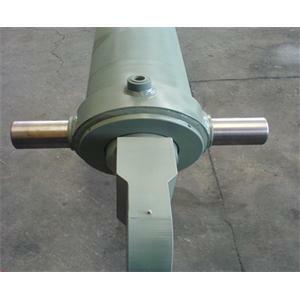 Hydraulic Rollers - 40 Series General Purpose Cylinders are general purpose cylinders with 40 mm diameter. 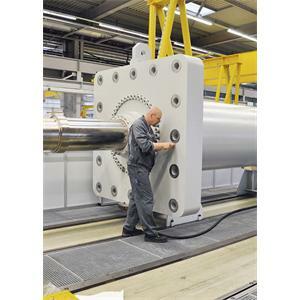 It is important to find the design suitable for the working conditions of such cylinders working under heavy service conditions. 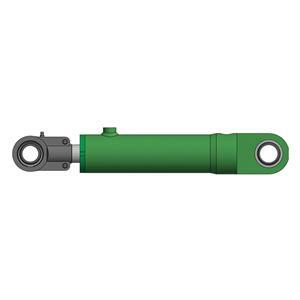 Walvoil monoblock handles from hydraulic controls are available in pressure ranges. 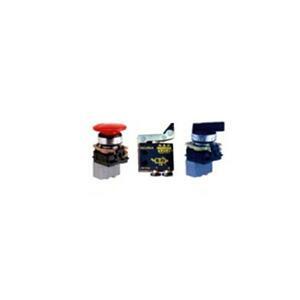 1 manual and 1 automatic valve. 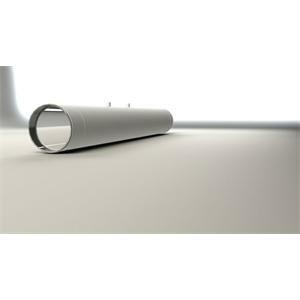 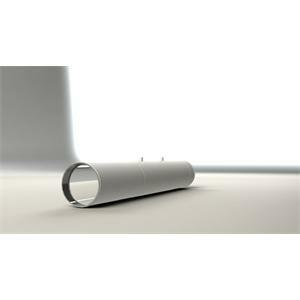 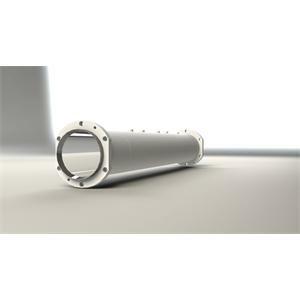 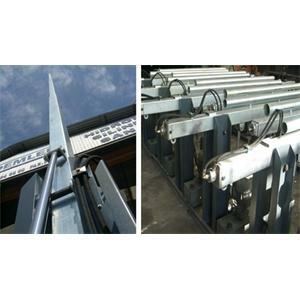 Design and manufacture of specially designed double acting telescopic cylinders and single acting telescopic cylinders. 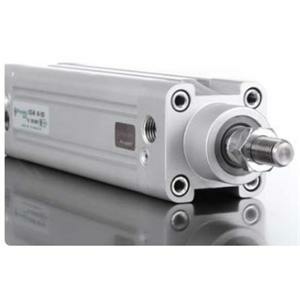 HKTM, a motion and control specialist, has started to manufacture the hydraulic cylinders of original design. 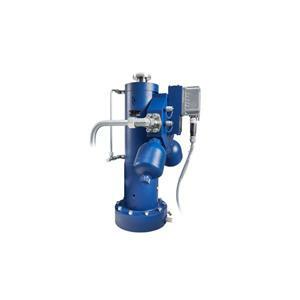 It is a kind of accumulator which is produced by filling nitrogen gas on the piston in a cylinder. 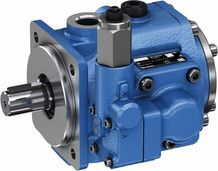 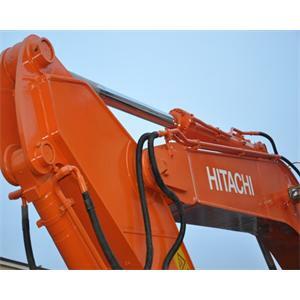 Hydraulic pumps are used to convert mechanical energy into hydraulic energy. 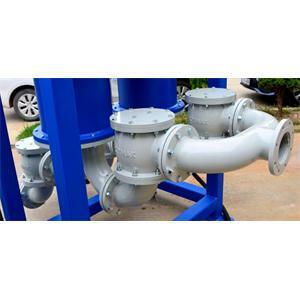 HKTM is available 24/7 with its large pump stock. 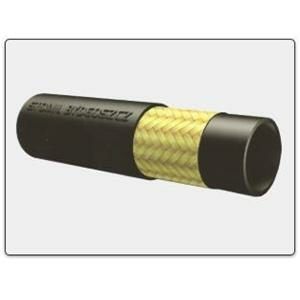 Please contact our sales department for color options. 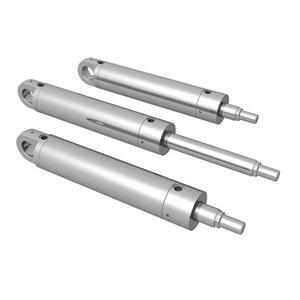 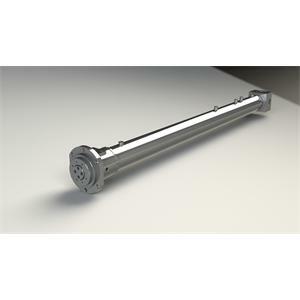 Maritime Hydraulic Cylinders - 50 Series General Purpose Cylinders are general purpose cylinders with 50 mm diameter. 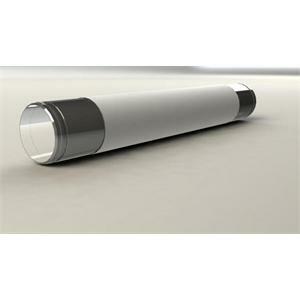 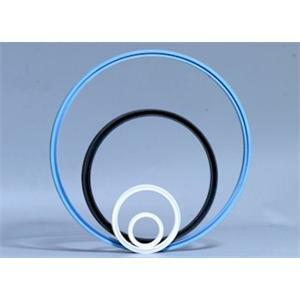 Pneumatic piston seals are double acting piston seals designed to operate in narrow ducts. 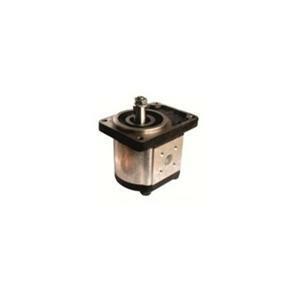 Piston number 2 and piston diameter is 250mm. 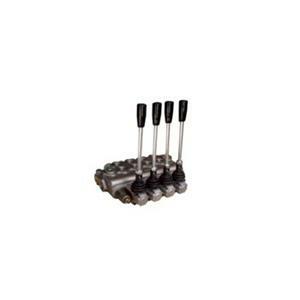 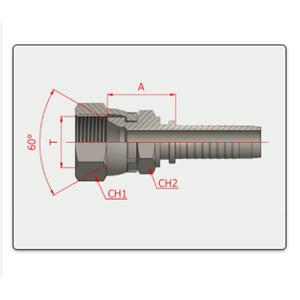 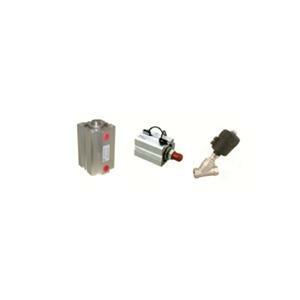 Waircom brand pneumatic valves are sold with varieties. 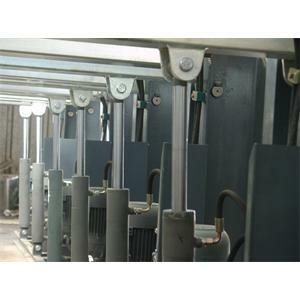 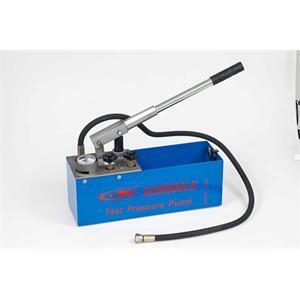 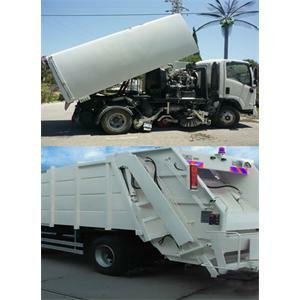 Design and manufacture of all types of hydraulics to operate equipment on top of the vehicle.